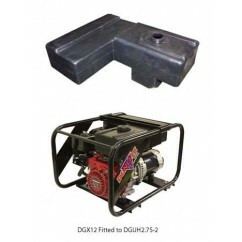 Energy Industrial stocks a wide range of Generator Accessories and options that complete your set-up for optimal performance. 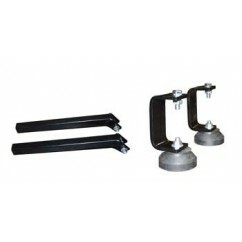 These items are for sale in Darwin but can also be shipped nationwide. 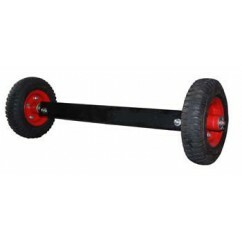 Wheel Burrow Kit - For easy Transportation (at 1/4 load with Eco On). 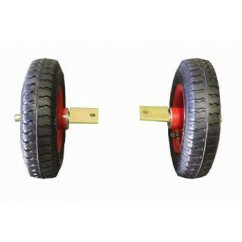 Axle and Wheels to suit 9.5 kVA and above. 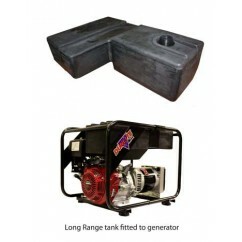 Long Range Fuel Tank - 25 Litres, to suit Generators 4.4kVA and above excluding Welders, Diesels and Yamaha models. Factory fitted on order.